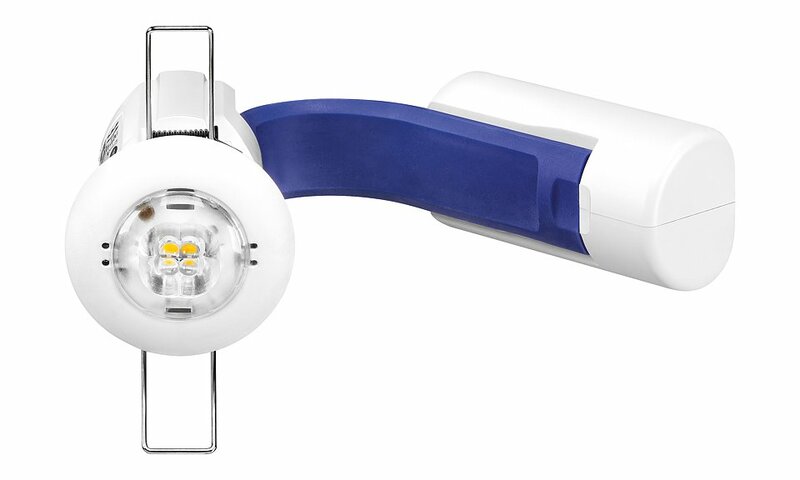 The LED Emergency Luminaire 4 utilises a 51mm diameter LED unit complete with a remote emergency cell pack. Easily fed through ceiling cut-outs of 43mm, the LED Emergency Luminaire 4 provides a discreet yet functional emergency solution. This unique product is supplied with three lenses for use on escape routes, for spot illumination or in open anti-panic areas. The LED Emergency Luminaire 4 range is particularly suited for use in the following applications and environments.